1. Creative and Colorful Light - Color change flashing mode. 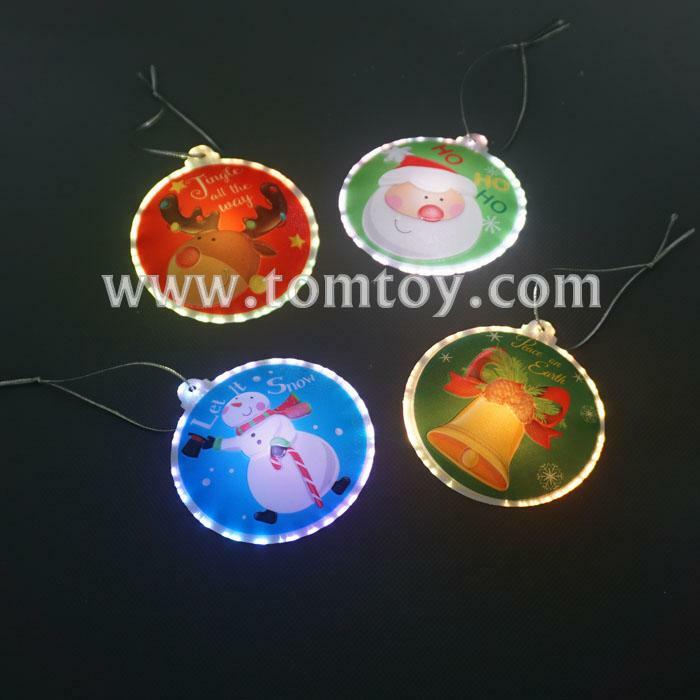 Christmas Series light become night sprites to accompany you at night. Novelty gift for your children, friends or families. 2. Ideal for Decorations - With double-sided adhesive, easy to open and stick, you could stick on any smooth surface. Suitable for festival, party ,birthday, wedding, Xmas, nursery room, bedroom, door, window.